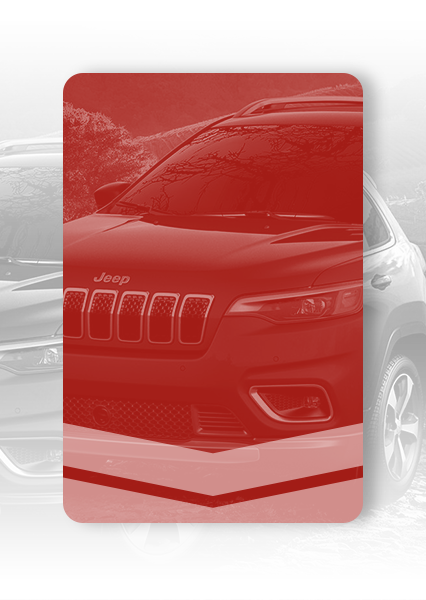 At Dumont Chrysler Jeep Dodge Ram we can help you find the right financing plan, but we can also help you choose the option that's right for you. 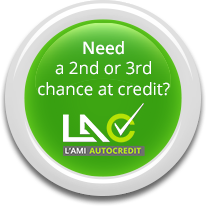 Our financing experts have the experience to help you and the expertise to help you choose the best solution. Discover our financing and leasing plans today and let our consultants help you find the right solution for your needs and situation. Here is a summary of the different financing and leasing solutions and their benefits. Come to Dumont Chrysler Jeep Dodge Ram so we can help you find the right financing plan for your needs.